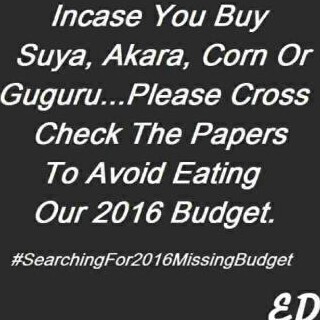 So please, check anywhere and everywhere, help us locate the damn budget. Thank you kindly. Lol hope that made you laugh, because I couldn’t keep a straight face reading that.